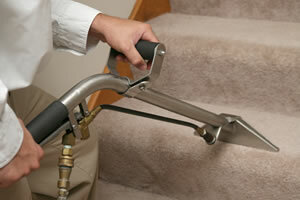 Looking for the best Carpet Cleaners Denver? Congratulations, you found us! Jack's Window & Carpet Cleaning is proud to be known as the best truck-mounted carpet cleaner in Highlands Ranch. 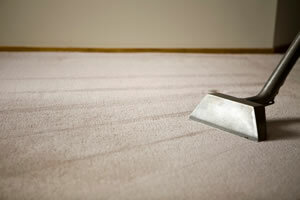 We have been cleaning carpets in Denver and the surrounding areas for over 27 years. We provide professional strength, complimentary spot cleaner to keep your carpets looking good all year. We are a family-owned, locally-operated business in Parker, Colorado, and are licensed and insured. We guarantee 100% satisfaction. If it is not right, we'll make it right! Call us today for a free carpet cleaning estimate.